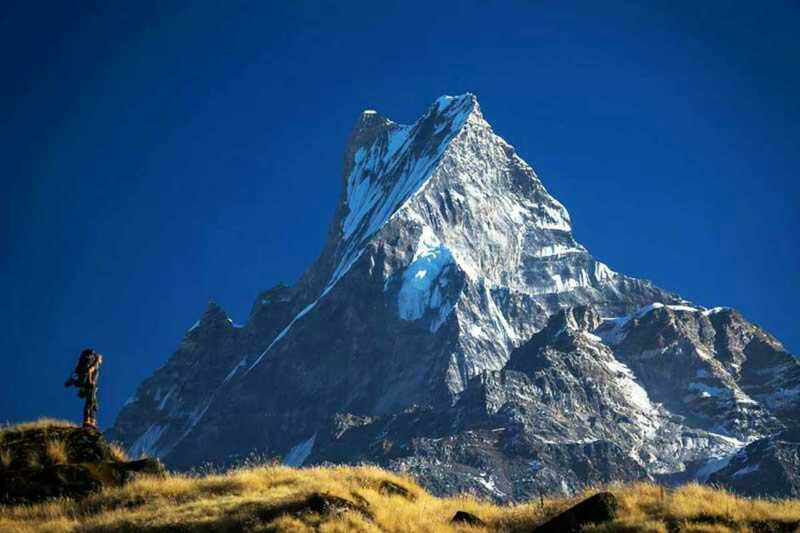 How Much Mardi Himal Trek Costs? You can venture into this amazing trip of lifetime with a budget of around USD 695. This price includes the cost of your permits, food, and accommodations across the r...View MoreHow Much Mardi Himal Trek Costs? You can venture into this amazing trip of lifetime with a budget of around USD 695. This price includes the cost of your permits, food, and accommodations across the route, the cost of transportation, cost of guides and porters and so on. If you want to give tips or make donations or buy souvenirs en route then you have to pay extra money. Plus, do not forget to exchange Nepali currency before you leave. Most of the tea houses only accept Nepali cash.